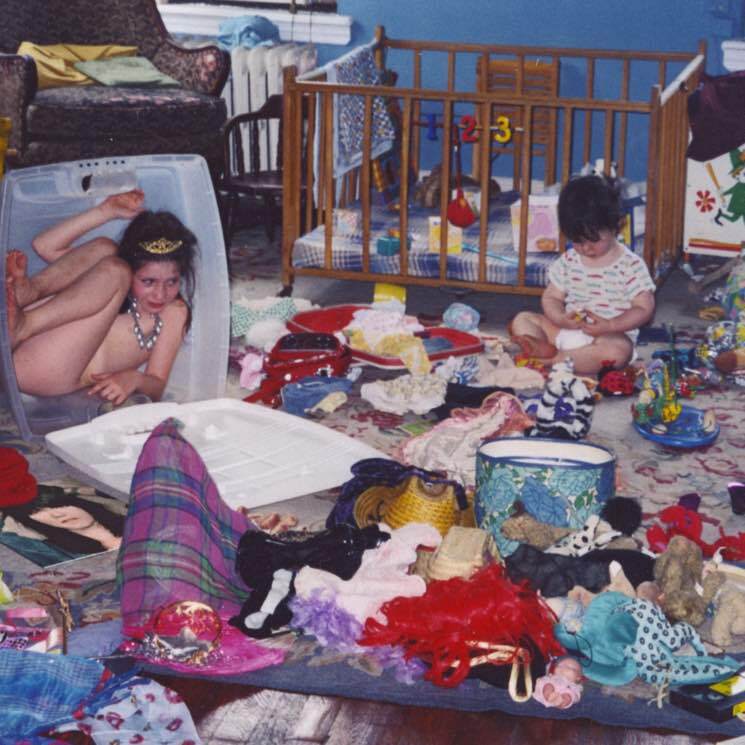 Sharon Van Etten released a shrouded, messy and eclectic album with Remind Me Tomorrow; it is a chaotic and fuzzy party anthem for those who have grown in the city. Enduring the length of Etten’s album means tasting urban life the way this artist has appreciated it. For this record, she traded in her guitar for gritty, screeching, clashing synths. In “Jupiter 4,” the slow rhythm of the trap set looms as the singer reminisces of a past love. The pounding hooks in “Comeback Kid” and “You Shadow” create an aggressive, yet infectious melody. Etten creates an emotionally-frazzled ensemble as she looks back at the mess she has made. Her tracks are as jumbled and disarrayed as her cover art for this nostalgia-filled vessel. Overall, her style has changed drastically since her reissue (It Was) Because I Was in Love in 2017.